1. 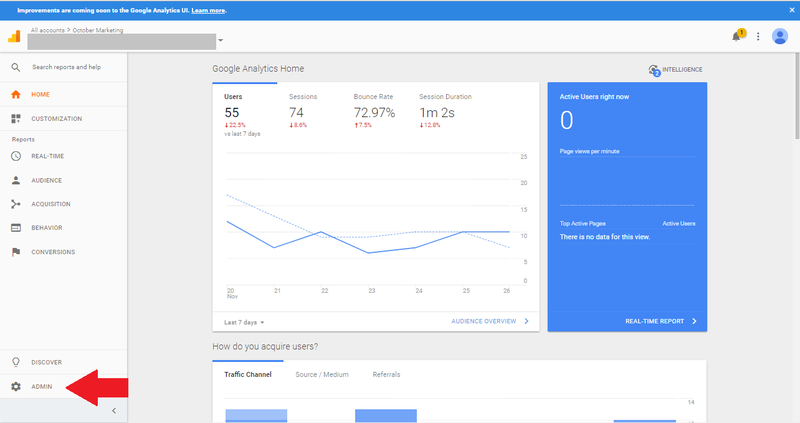 Login to your Google Analytics account at www.google.com/analytics. 2. On the bottom left navigation, click on “Admin”. 3. 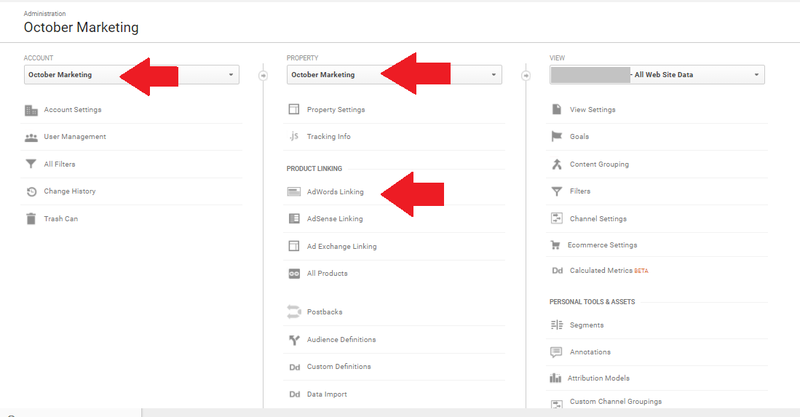 Under the Account column, select the Analytics account that you want to link to your Adwords accounts. 4. In the property column, select the Analytics property you want to link, and click “Adwords Linking”. 5. On the next page, click +New Link Group button. 6. Select the AdWords account to which you would like to link and click “Continue”. 7. Enter your Link group title. 8. Select which Analytics views you would like AdWords to be linked to. This will also enable Auto-Tagging on your AdWords Account. 9. Click “Link Accounts” and you are done.